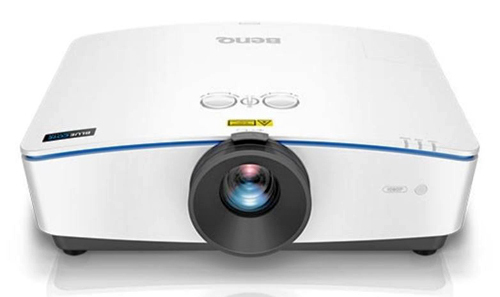 Very disappointed in the black and contrast level testing for the Optoma DLP laser projector. With the Optoma ZH500T, 920 lumens is too bright for dark screen viewing? On your home theater dlp lamped based reviews, where most "Movie modes" are a 1000 lumens, that has never been mention as a problem. Also the ZH500T has a "ExtremeBlack" feature that modulates the laser for better blacks levels and contrast. Why wasn't that mentioned? Was it tested? Why no actual report on how good or bad the black levels are? Are they more dark gray than black or are the better than lamped based projectors when the lumen brightness are matched? But I think there's a more subjective debate to be had here about how bright is too bright in terms of a peak-white reading OFF the screen these days (lumen measurements are taken facing the lens). 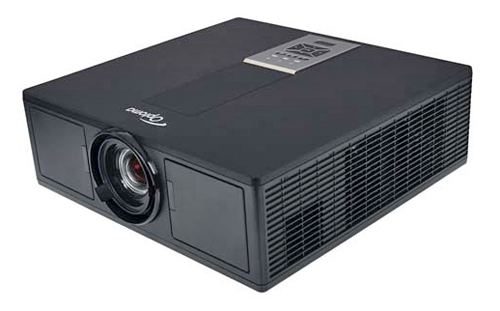 Our columnist Terry Paullin, who has built home theaters for 30 some-odd years, recently wrote that he recommends a projector with enough output to generate a minimum of 25 ft-L coming off the screen and personally likes it up around 40 ft-L for his own viewing. (See his article here.) That 25 to 30 ft-L is a nice target for an HDR viewing mode on a 4K projector in actual use, but may be too bright for long-term viewing in a dark theater with SDR content for some people. But it won't be for others. I also lean toward a brighter pictures, and may end up with a measured 35 or so ft-L off the screen in SDR for a 100 IRE, 18% window (not full frame). 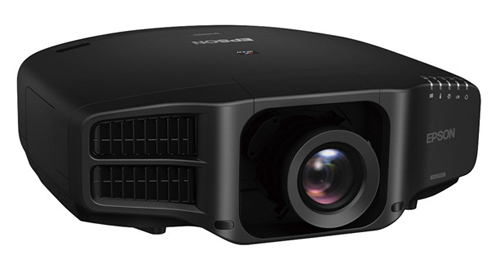 For the HDR mode, it can be as high as 50 or more ft-L if the projector accommodates. Of course, you're viewing those 100% peaks very infrequently and the average picture level of most content is well below 50%.